Entry fee includes greens & cart fees, mulligans, auction, lunch & full dinner. 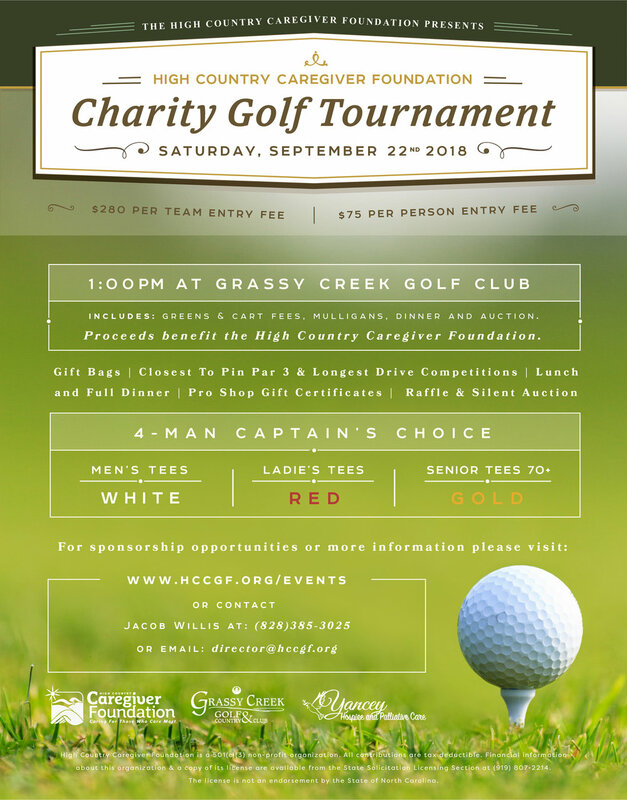 Join us at Grassy Creek Golf Club. Top two teams in 3 flights win gift certificates to the Pro Shop. Closest to pin par 3 | Longest Drive Competition | Raffles | Goody Bags | Prizes | Raffle & Silent Auction| Pro Shop Gift Certificates & More!